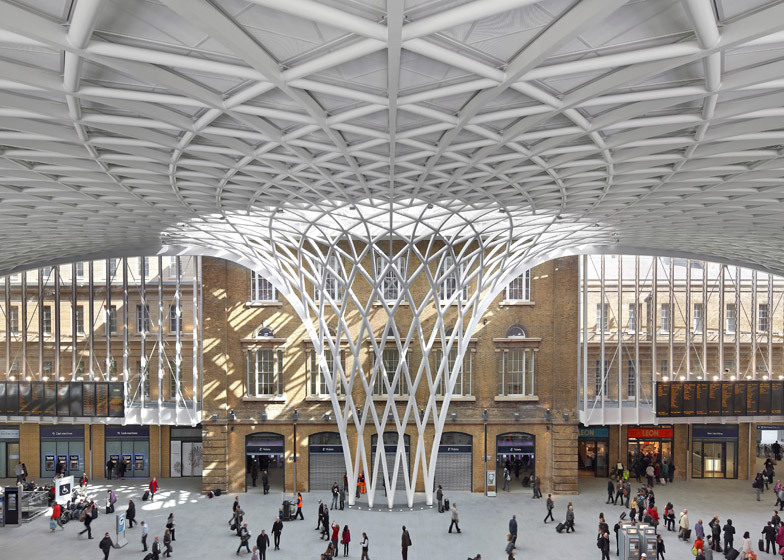 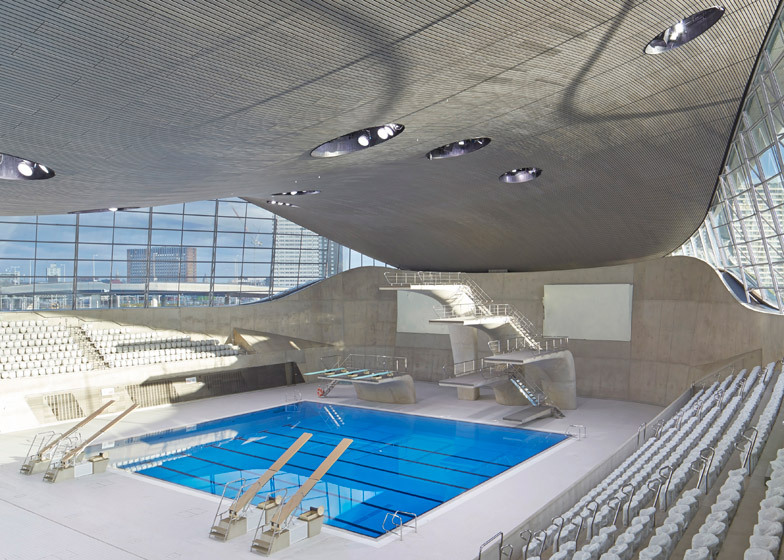 News: the Royal Institute of British Architects (RIBA) in London has announced 56 winners of this year's RIBA Awards, including John McAslan's revamped Kings Cross station, Zaha Hadid's Olympic aquatics centre, and BIG's underground maritime museum (+ slideshow). 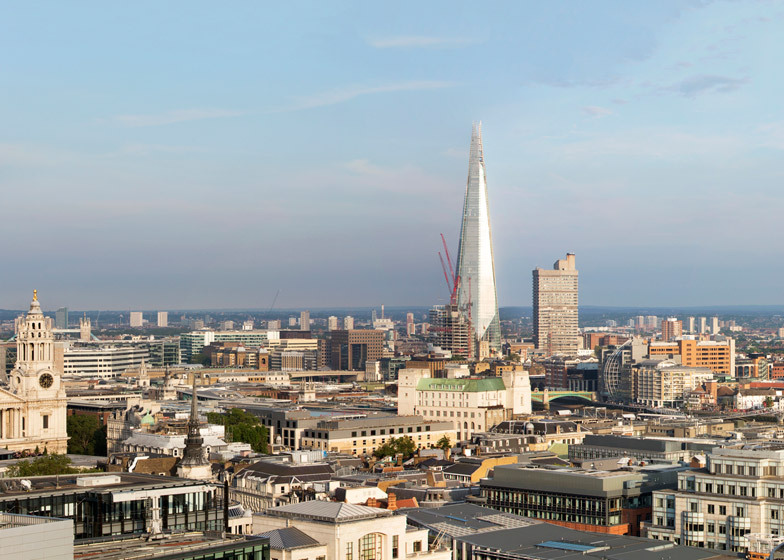 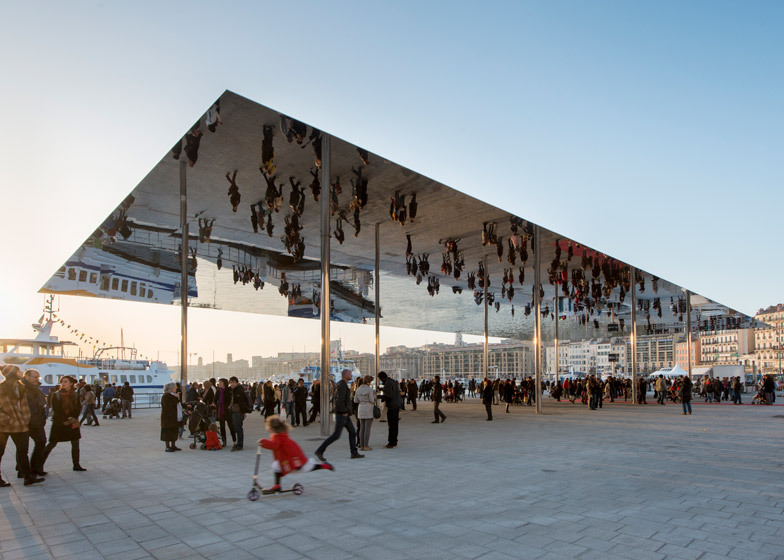 The list of winners comprises 44 projects in the UK, including The Shard and the new Birmingham Library, and 12 from elsewhere in Europe, from Foster + Partners' overhaul of Marseille harbour to a decorative metro station in Amsterdam. 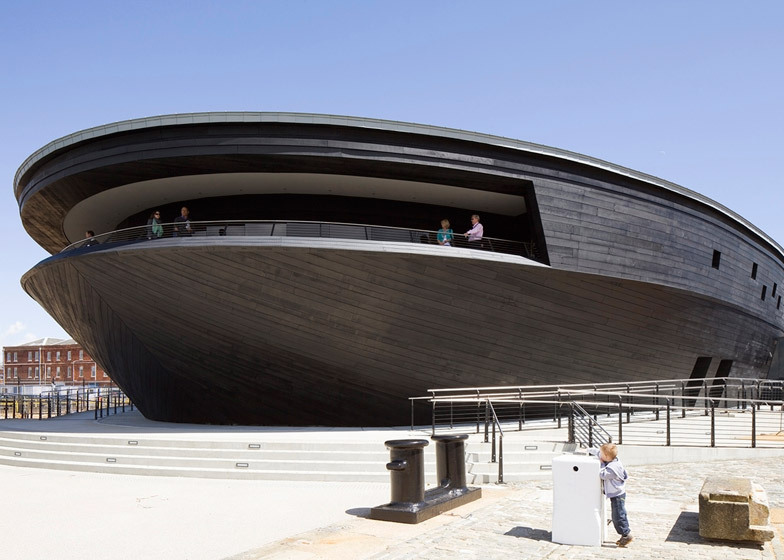 A museum housing sixteenth century Tudor warship the Mary Rose is one of several new public buildings recognised, alongside a Liverpool theatre built from 25,000 reclaimed bricks and an art and craft museum in a renovated village school. 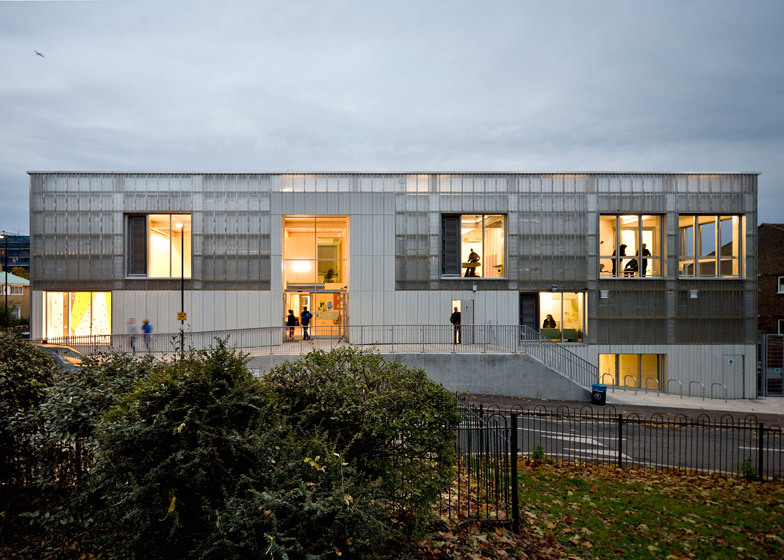 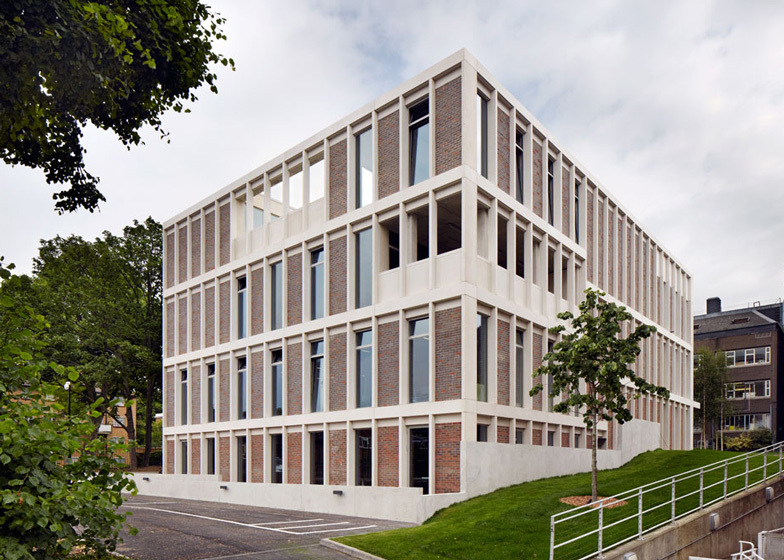 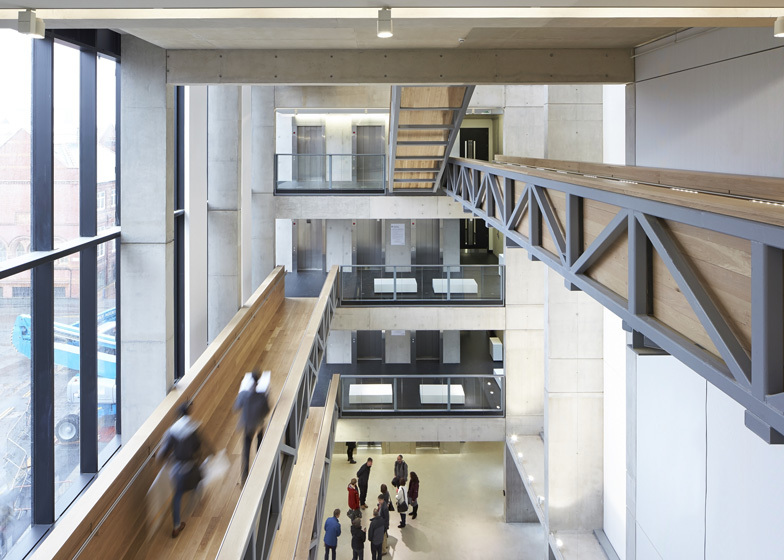 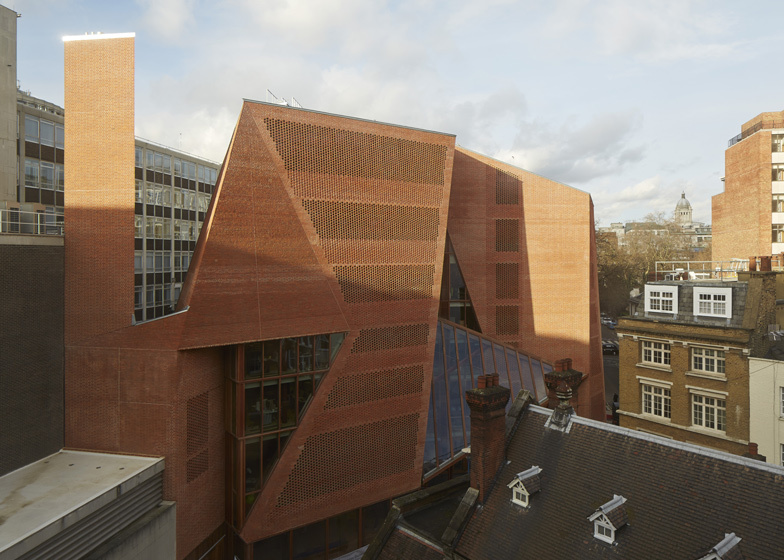 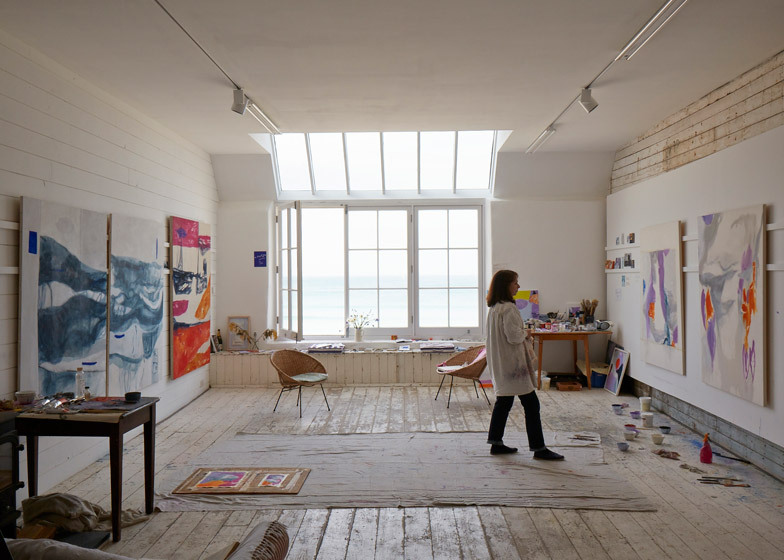 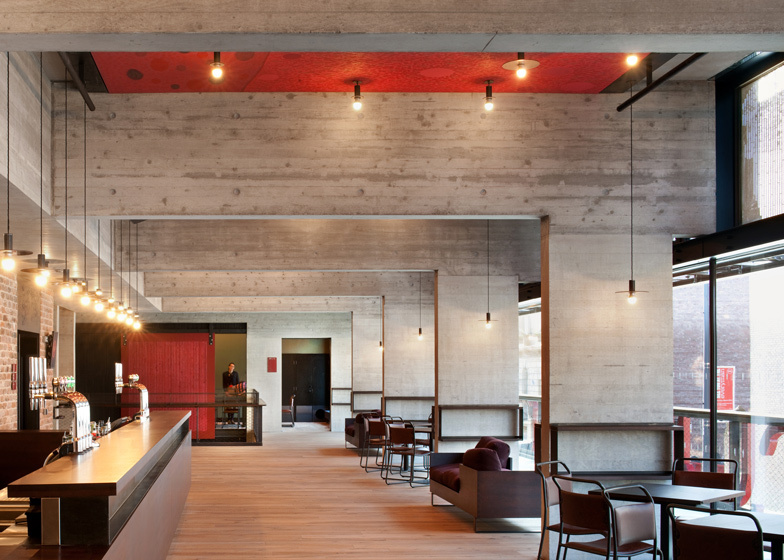 There are also several examples of education design listed, from the red brick student centre at the London School of Economics to the new wing of the Manchester School of Art. 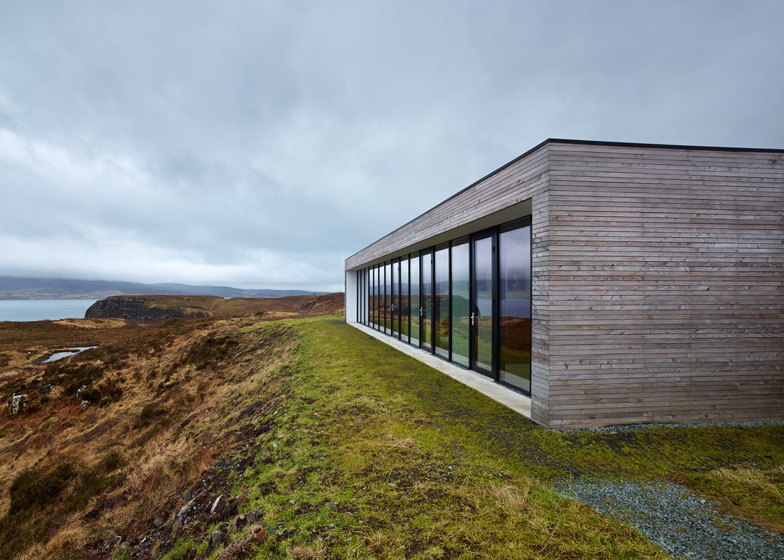 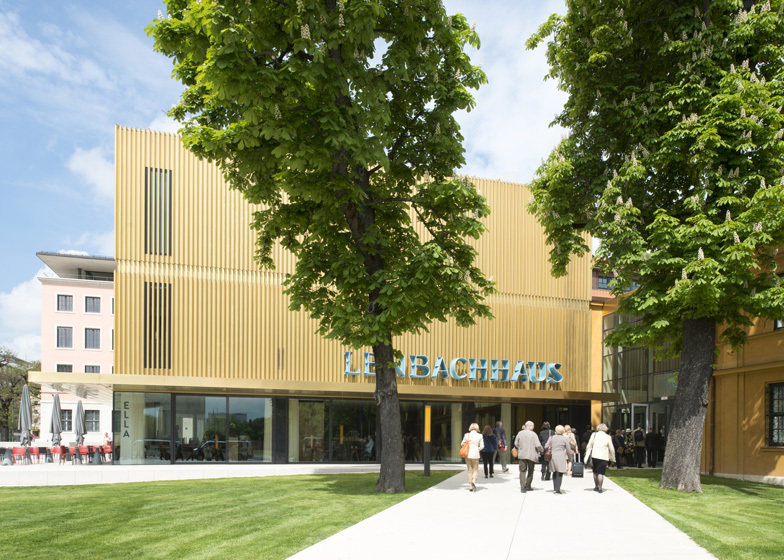 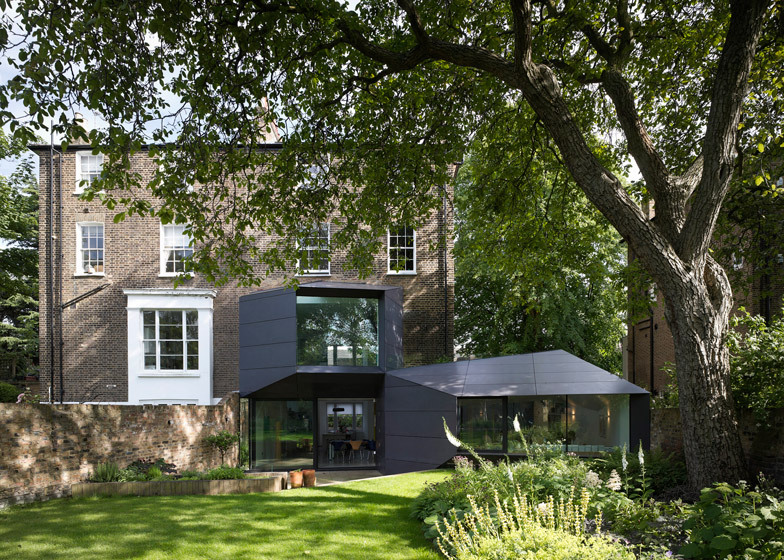 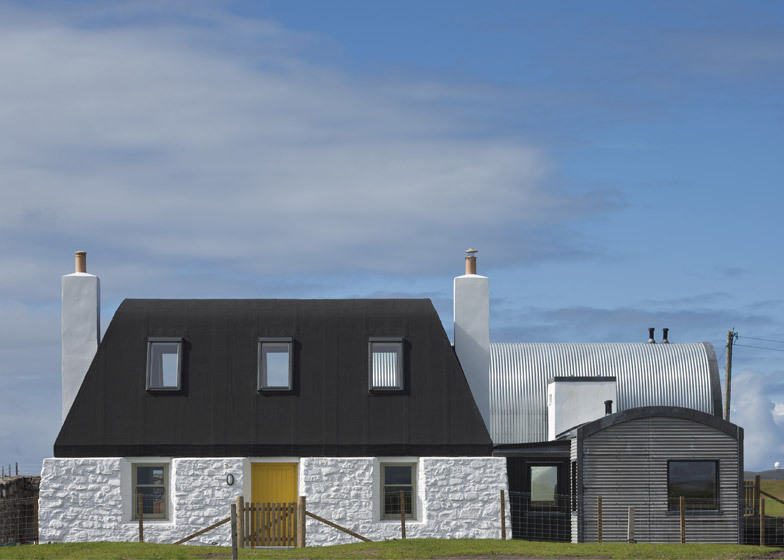 RIBA president Stephen Hodder praised the number of smaller-scale projects among the winners: "This year's RIBA National Award winners show that exceptional architecture can be found anywhere: on any high street, in any village or town, and with any budget." 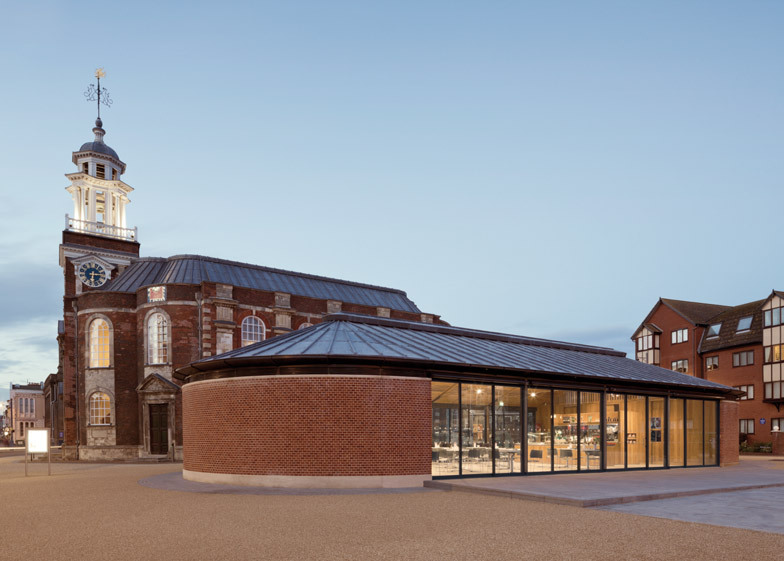 "Good architecture always begins with a committed client and it is extremely heartening to see in this year’s crop of winners, the increasing recognition, notably in the public sector, of the vital role of good design in attracting visitors, students and clients and of the dramatic influence that a beautiful building has on communities and pride," he said. 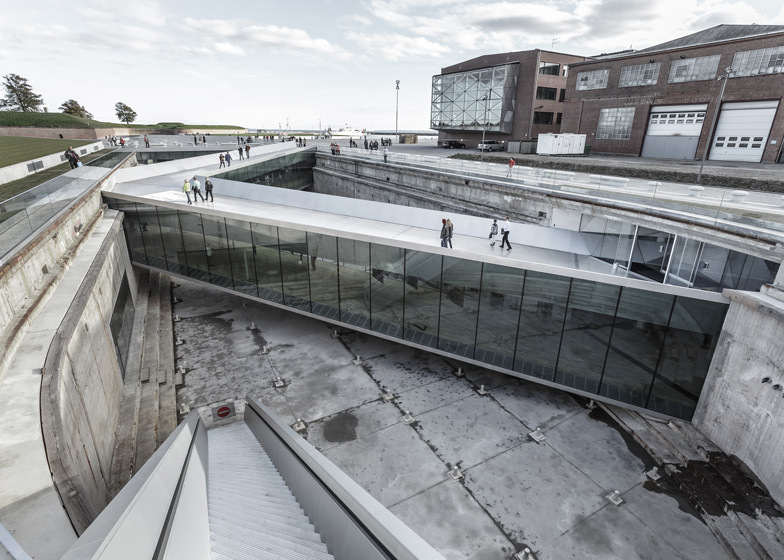 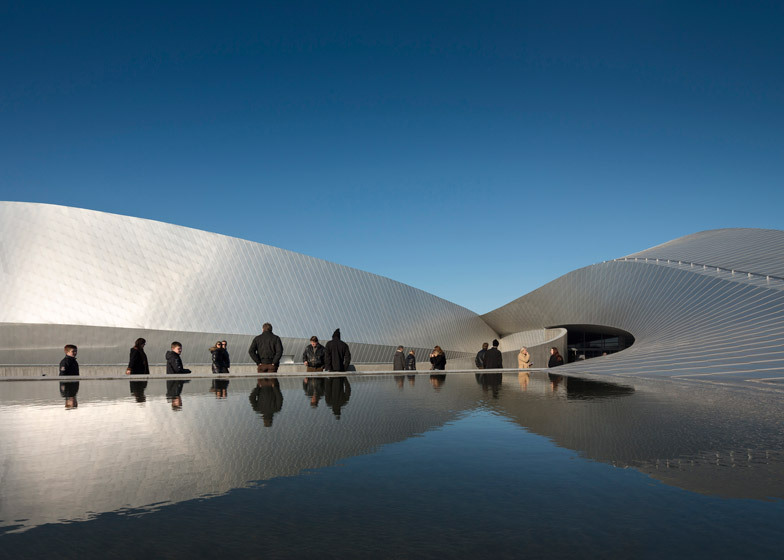 "These buildings show the challenges that can be overcome with pure architectural creativity. 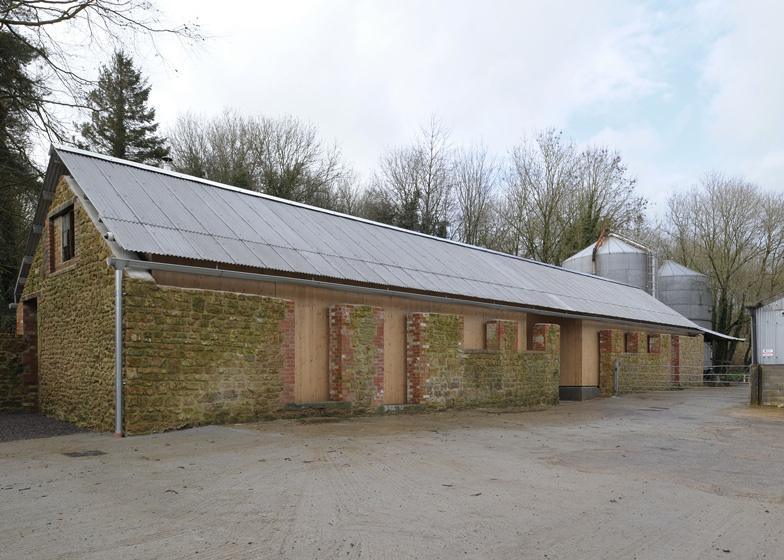 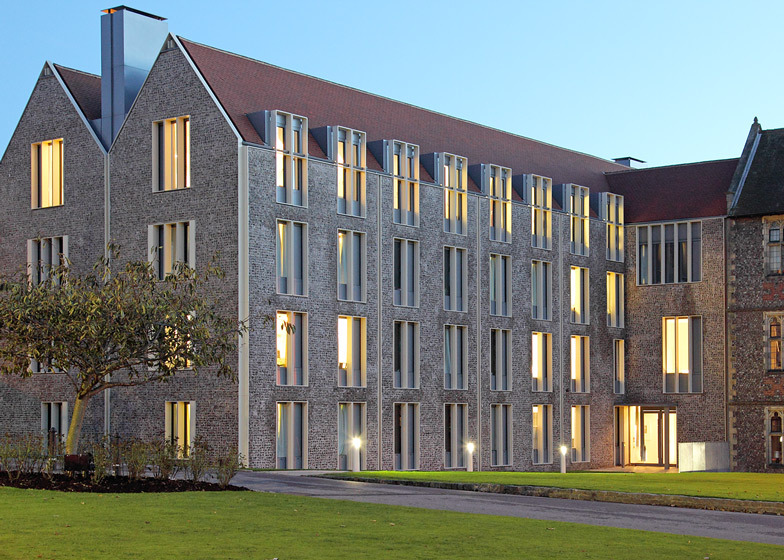 It is evident that each building on this year's list has been a labour of love but worth every penny and effort," he added. 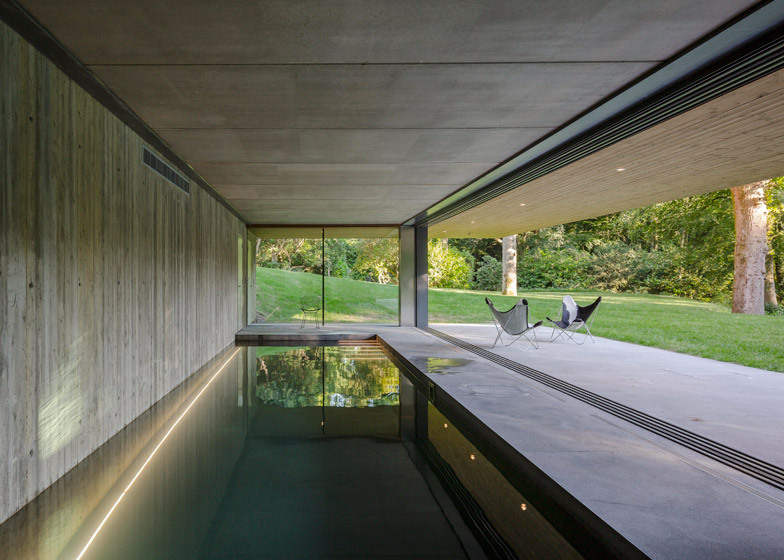 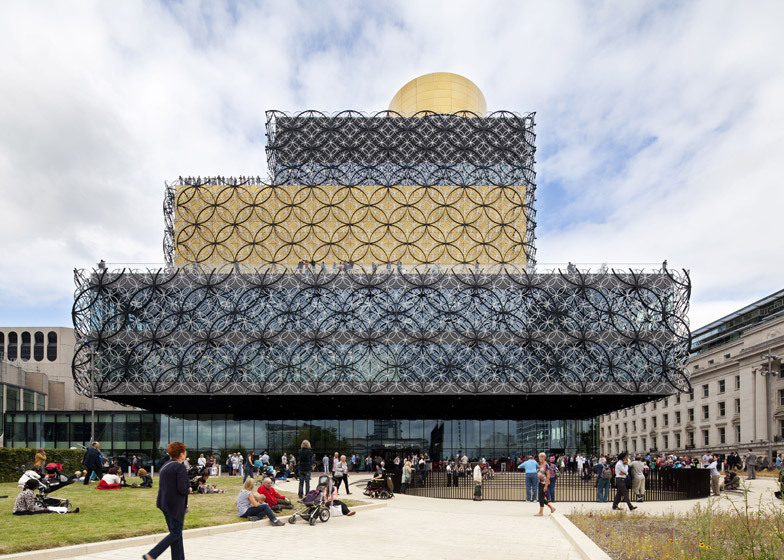 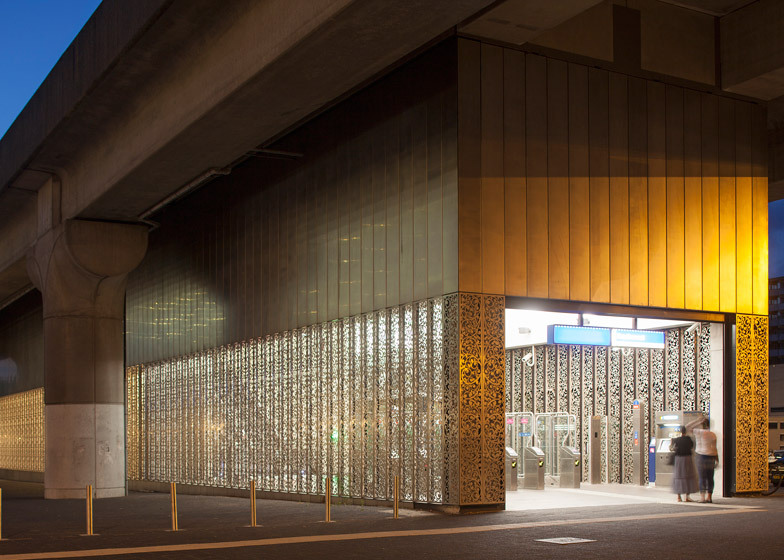 The shortlist for the Stirling Prize, awarded by the RIBA to the most significant contribution to British architecture this year, will be drawn from these winners and announced on 17 July 2014.